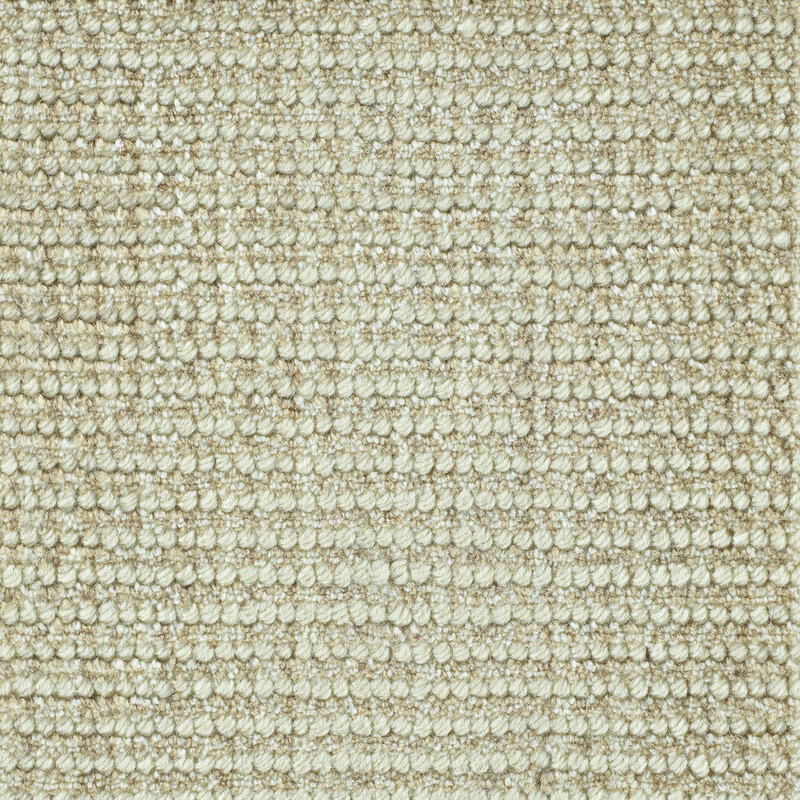 Denver is a thick handloomed carpet, with horizontal ivory ribs set between rows of tweeded cut pile. 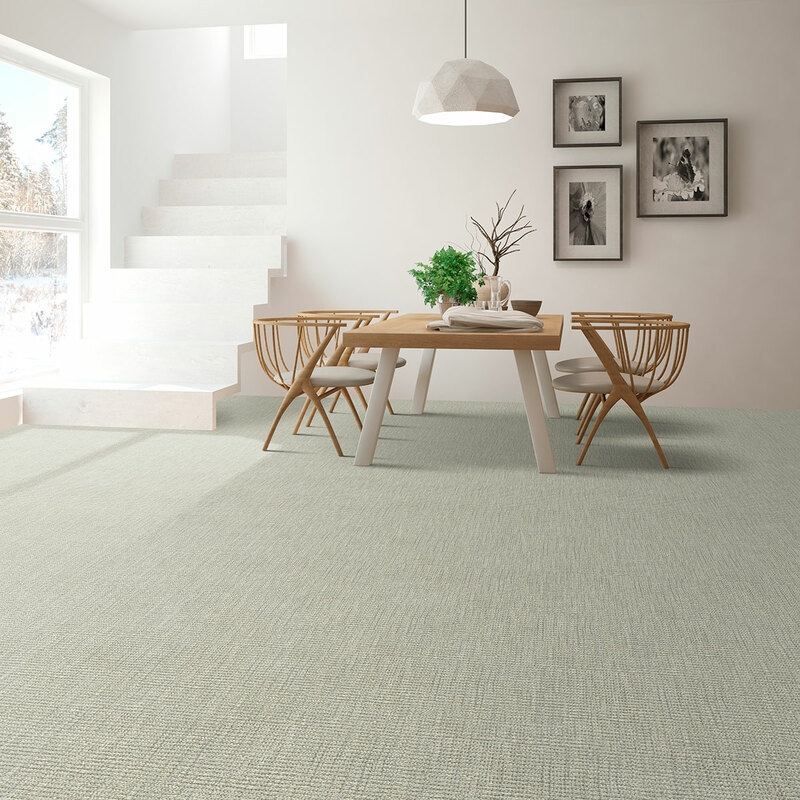 Its luscious chunky texture mixes the organic feel of natural wool with the slightly tailored geometry of its cut and loop pile structure. 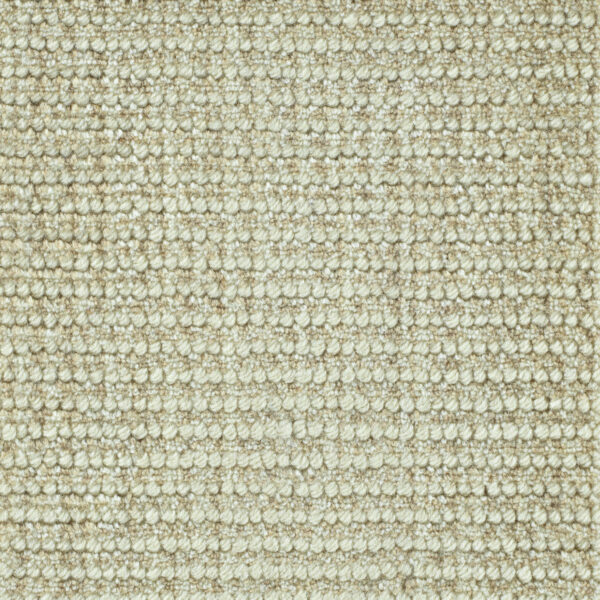 Colors include combinations of ivory and soft neutrals, ranging from pale beige and grey to a higher contrast ivory and chocolate grey.